A new cryptocurrency platform, BitFund, has been launched in South Africa offering access to 20 of the largest digital currencies worldwide. BitFund offers a single point of entry to structure a portfolio and securely stores these locally off the international exchanges in hardware digital wallets, which are in turn stored in physical vaults to reduce the threat from online hackers. 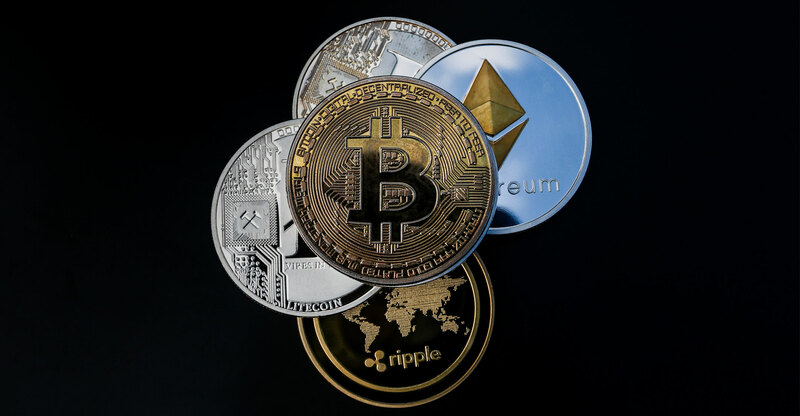 Founded by Joshua Miltz, Jonathon Ferrer, Bradley Goldman and Dean Joffe, BitFund offers investors access to cryptocurrencies such as bitcoin, ethereum, ripple and litecoin. “In South Africa, the only safe and easy way to get investment exposure into cryptocurrencies is through buying bitcoin and ethereum and these are currently only available through a single exchange,” Miltz said. The Capped 20 Portfolio, which holds each of the top 20 largest cryptocurrencies, weighted by their market capitalisations, with a maximum of 15% per cryptocurrency. BitFind charges a flat annual management fee of 2.4% and a 1% exit fee on a minimum investment amount of R1 000. “The company has an experienced team of financial, legal and technology experts who ensure that both the platform and its investors comply with local and international tax and regulatory frameworks,” it said in a statement. “We provide relevant reporting to ensure auditability and transparency into portfolio holdings and rebalancing at a transactional level,” said co-founder Ferrer. Portfolios are rebalanced weekly to fortnightly to keep investors’ desired exposure stable, and to adjust portfolios based on market performance. The only time that a portion of the funds in the various portfolios resides on an international exchange, including Binance, Bitstamp and Bittrex, is briefly during the rebalancing process.